‘Buddleia and Butterflies’- my oil painting. Still waiting for our buddleia to flower and the butterflies to return. 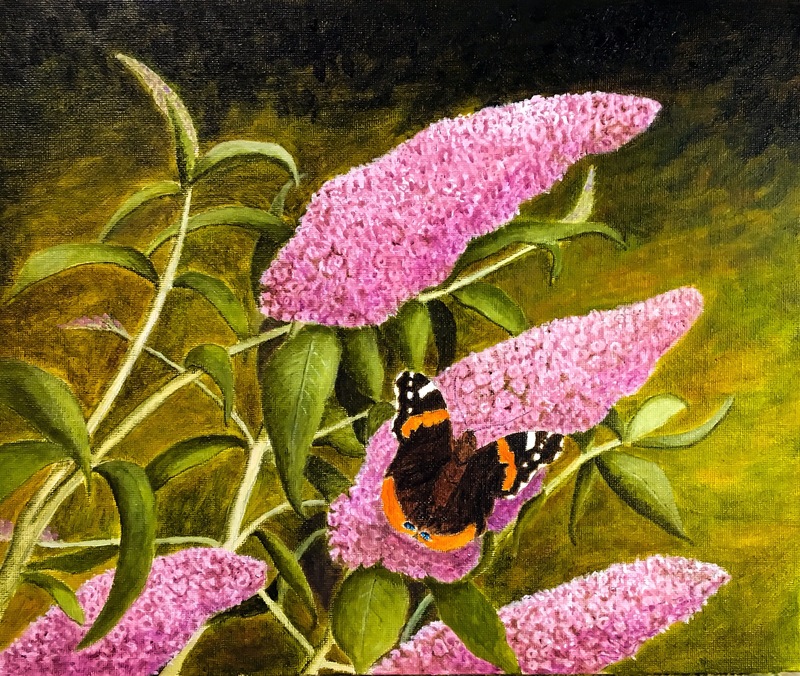 This entry was posted in Uncategorized and tagged buddleia, butterflies, oil painting, red admiral by richardhartjacksonart. Bookmark the permalink.